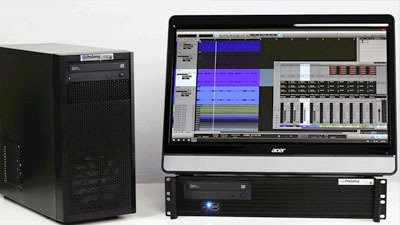 ComposerCloud opens the gates to over 40,000 EastWest professional-quality virtual instruments. 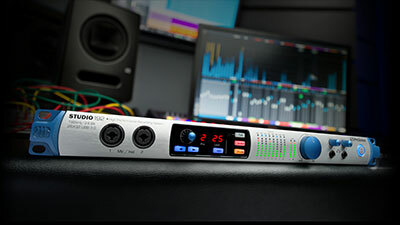 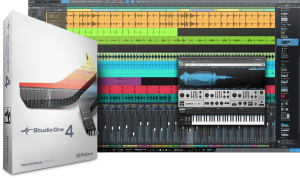 Get a Free 3 Month ComposerCloud X Trial with Studio One Professional Purchase and Upgrades. 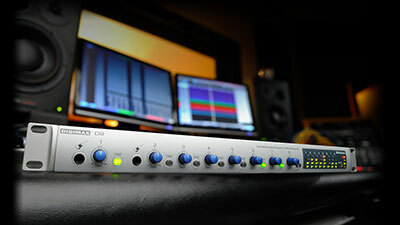 For Quantum interface owners only! 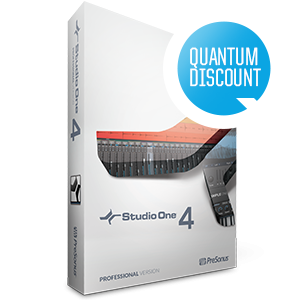 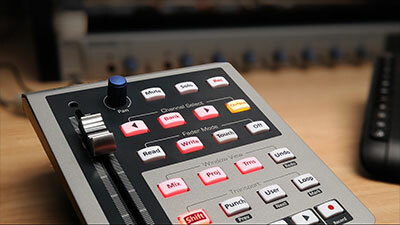 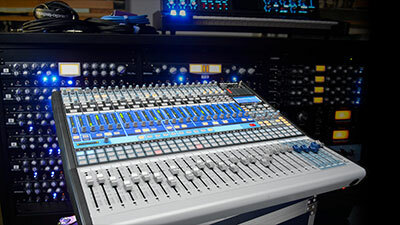 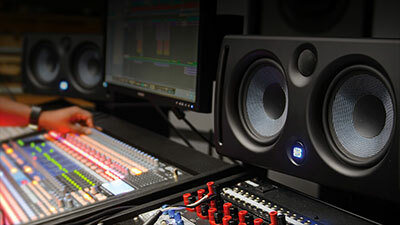 Upgrade from Studio One Artist 3 or 4 to Studio One 4 Professional for a special rate!